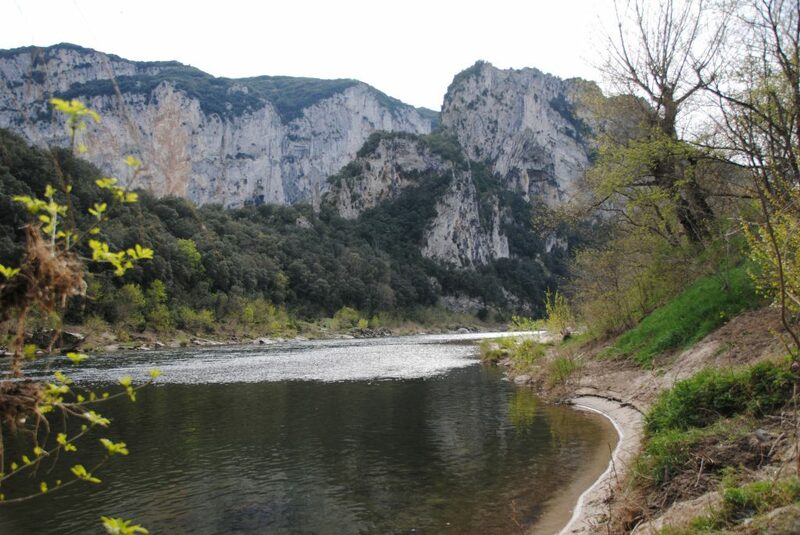 The Ardeche region of Provence is renowned for its strolls and excursions to take your breath away. We are located in an area of garrigues and woods as far as the eye can see. 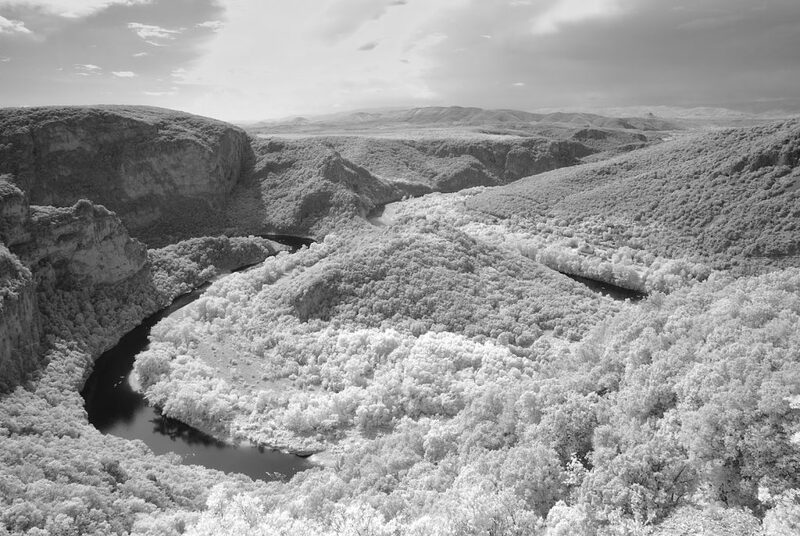 Whether along the Ardeche river in the Gorges, or in the Chassezac, or on the heights of the Rez tooth, you can enjoy many sublime views, in all seasons. There are suitable walks for all levels, we will be happy to inform you about this. Horse riding is available and is really convenient to visit some paths. 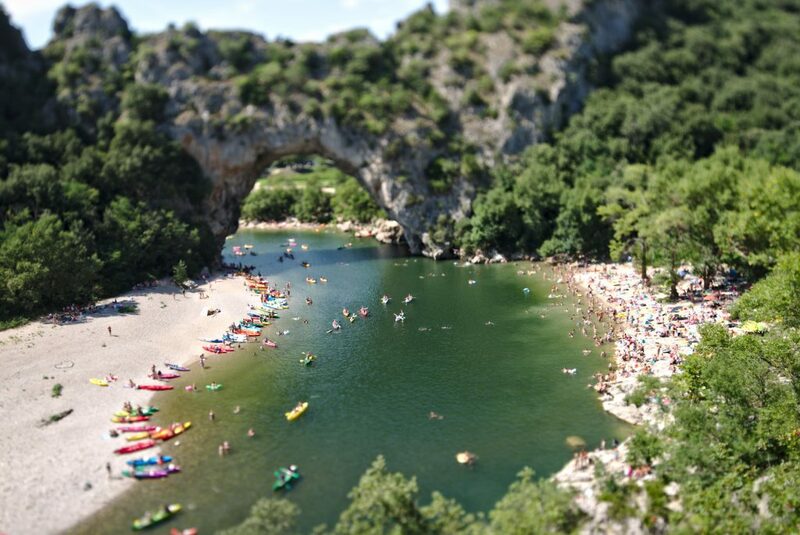 For active sports enthusiasts or for a first experience of new unusual activities, caving is at your fingertips in the Ardeche, as well as climbing or via ferrata, all this right next door. The canoeing kayak is very developed in our region and you will find rides adapted to your level. 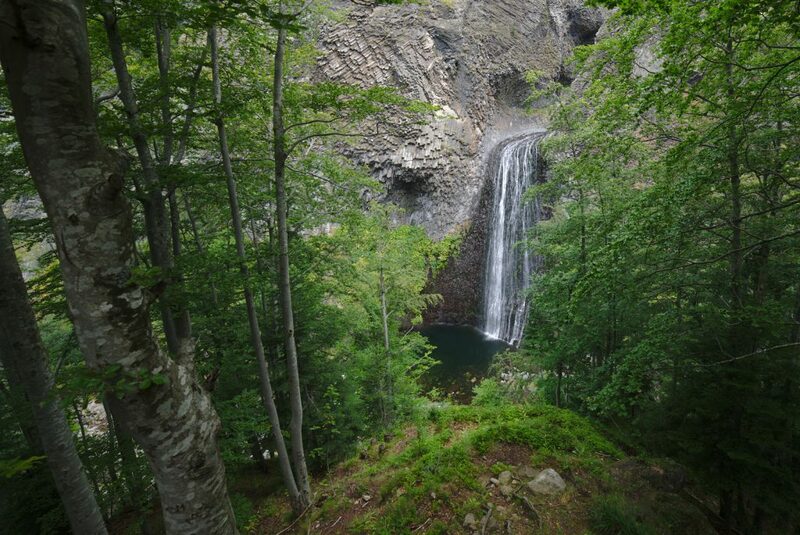 A little further you can try the canyoning and take the opportunity to visit the mountainous Ardeche.